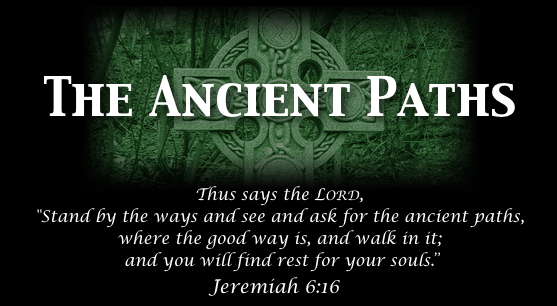 This is the seventy-third episode of the Ancient Paths television program, hosted by Pastor Jason Wallace. In this episode Pastor Wallace discusses modern polygamy in Utah. The program airs on Wednesday nights at 8:00pm on KTMW-TV20, a station that is available in Utah and parts of surrounding states. The program is hosted by Christ Presbyterian Church of Salt Lake City. This episode aired on 07/21/09.